Become a licensed Laser Technician in just 3.5 – 4 months. 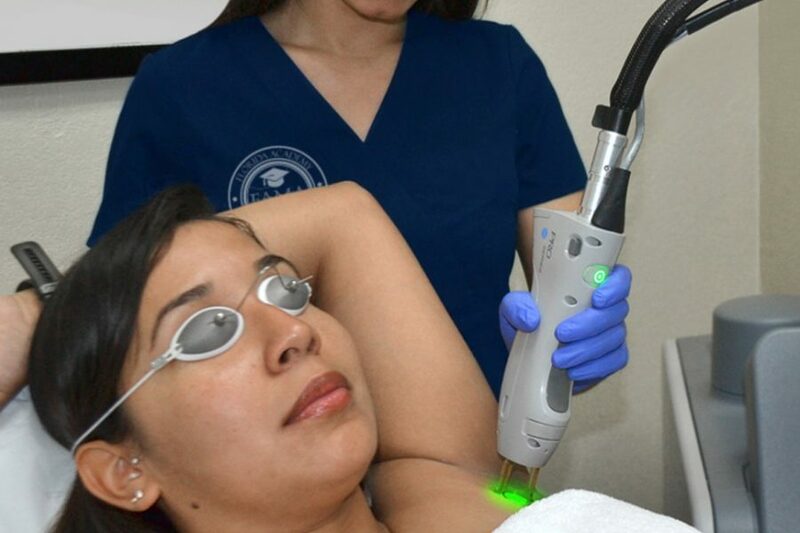 Learn the theory and technical skills needed to perform laser hair removal treatments. FAMA’s Electrolysis Diploma meets all State of Florida requirements. Those who successfully complete the 320 clock hours of theoretical and practical training in laser hair removal courses will be awarded an Electrolysis Diploma that allows them to sit for the IBEC licensing exam. After passage of this exam, the applicant must then pass the CME Laser Certification exam, which is given by SCMHR (Society for Clinical and Medical Hair Removal). 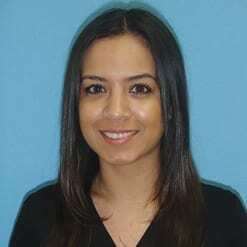 Upon successful completion of both exams, the student will be a licensed Electrologist and Certified Laser Technician. What sets FAMA apart from other aesthetic institutions is its hand-on approach and guidance provided by practicing instructors with more than 15 years’ experience. Your laser hair removal technician training will help you reach your goal of becoming licensed in electrolysis. 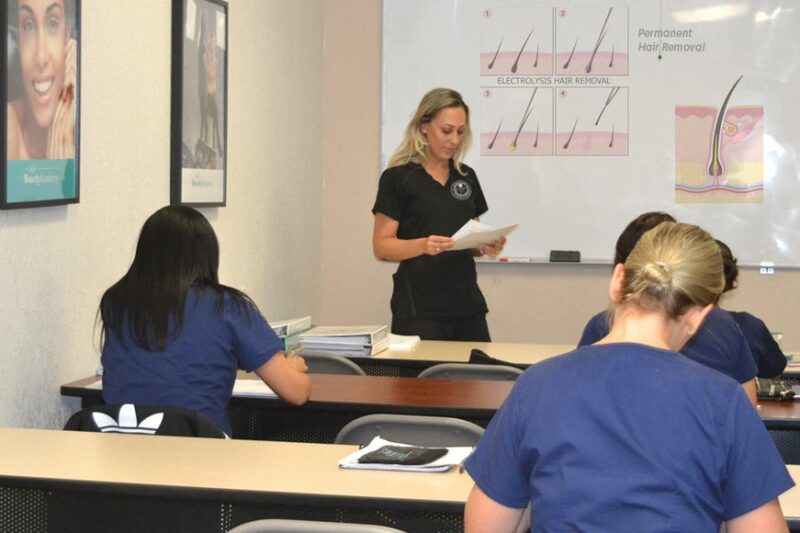 You’ll spend time in the classroom learning the history and science behind hair removal, then you’ll apply that knowledge through training in FAMA’s on-site clinic using state-of-the-art technology. Our morning classes held Tuesday-Friday will also allow you time to work while you’re continuing your education. The program curriculum delves into the different methods of electrolysis, including Thermolysis, Galvanic Electrolysis, and Blend Method. Your classroom sessions will cover the physiology of skin tissue and the functions of the endocrine system since it’s linked to abnormalities that cause excessive hair growth. 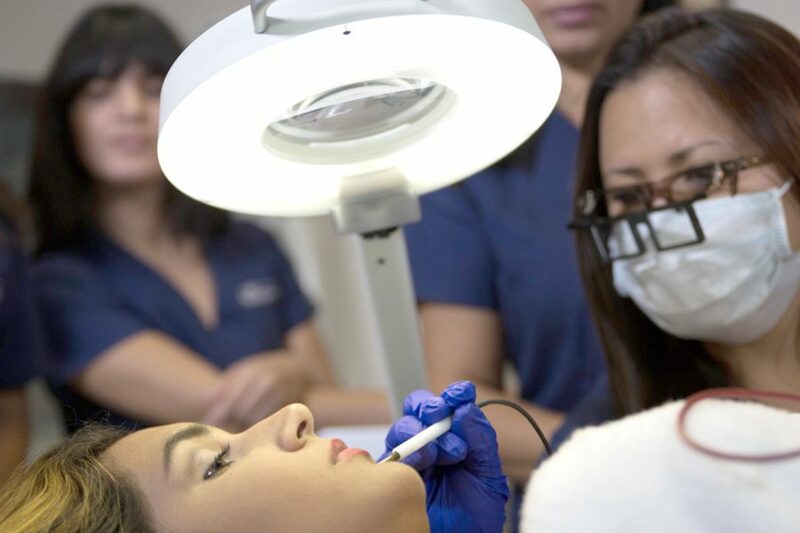 Students spend most of their time in the electrolysis training program in clinical labs working hands-on with electrolysis and laser equipment where they apply the lessons learned in the classroom under the careful guidance of an experienced instructor. 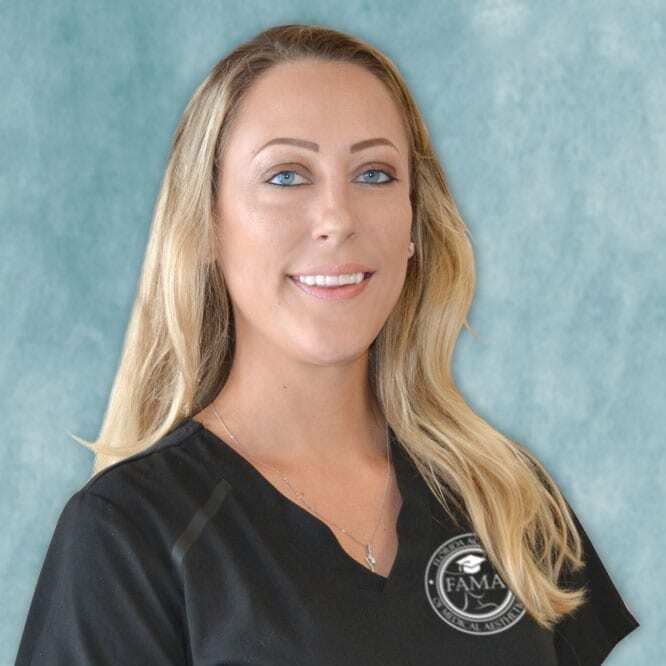 All tuition and fees must be paid in full prior to the first day of laser hair removal class unless an installment payment plan has been executed and signed by the authorized parties. 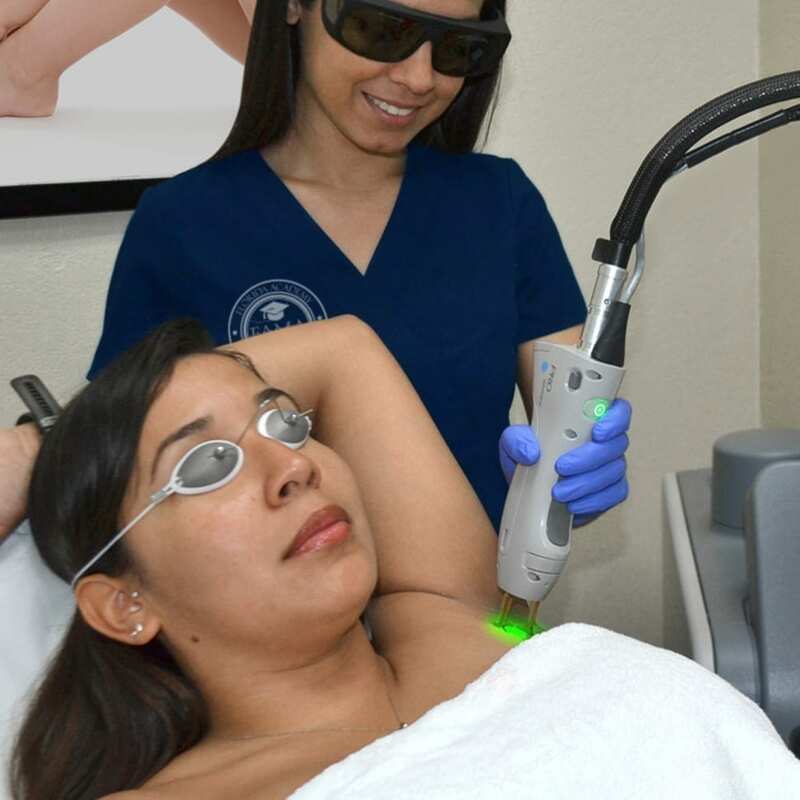 To become a laser hair removal technician, graduates are eligible to register for the Electrologist licensing exam (IBEC) and, upon passage, the CME Laser Certification exam given by SCMHR.